This week has been a blur of work, cleaning and getting organised for my holiday. I feel like I've been really busy, but still not even achieved half of what I wanted to! This week I have been re-reading Cameron Diaz's The Body Book. I actually read this for the first time back before I was pregnant, and found it really interesting and informative, but since then everything I learnt has gone out of the window. As I am on a quest to get healthier and lose weight this year I thought this would be the perfect thing to kick start everything off. Another video I loved this week was Lucie from Lucie and the Bump's video Tips for Getting Healthy in 2017. As I mentioned above, I'm intending to get healthier and lose weight, and Lucie's tips really got me thinking about the little things I could change in my lifestyle. I've already put a few of them into action! 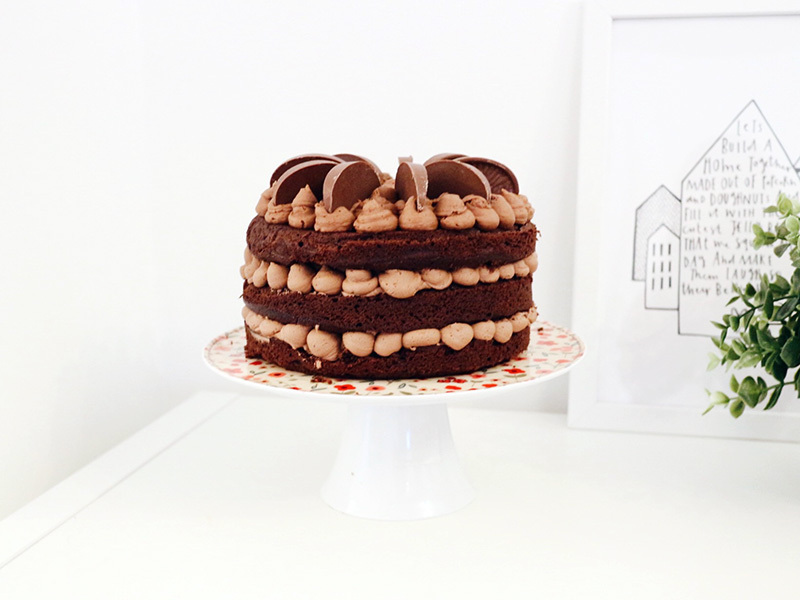 This week we celebrated my dad's birthday, and I made him the most amazing chocolate orange cake using this recipe by .. from Taming Twins. It gave me an excuse to use my new Kitchen Aid, and I am so happy with how it turned out! It tasted delicious and looked good, although was so rich I couldn't finish my slice which is unheard of for me! 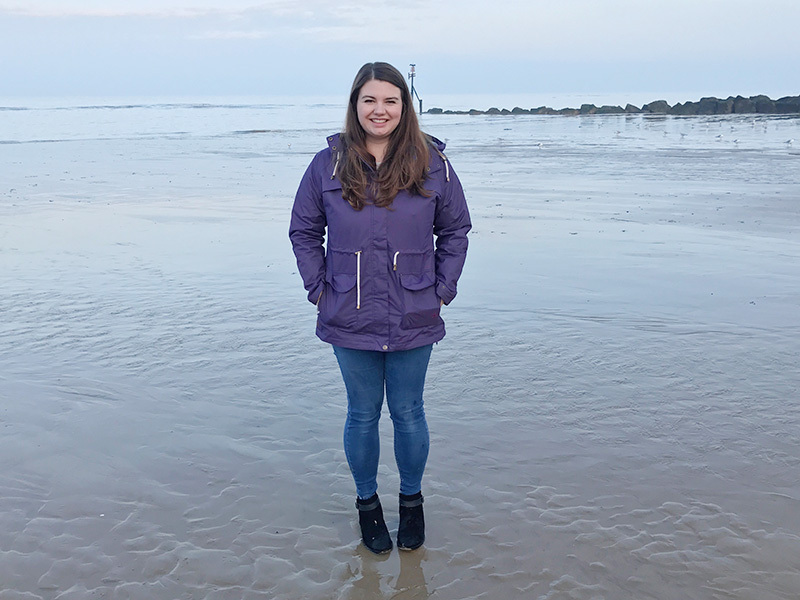 I have been wearing my Lana waterproof raincoat from Lighthouse Clothing, as I have been every week since I got it. I was kindly sent it to review, and I am so in love with it that I have been wearing it as my every day coat. It was a total lifesaver on my commute the other day when I was caught in the rain without an umbrella - the coat kept me warm and dry, and I was so happy not to be soaked through! This week Meryl Streep's Golden Globes speech was all over social media, and for good reason. If you haven't heard it already then please do give it a listen. I wholeheartedly agree with everything she said, and I absolutely love how Meryl gave such an important speech so beautifully and with so much grace. I am sorry to keep banging on about this, but right now as you read this I will be on my way (or already in) Las Vegas! Eeeeeeek! Keep an eye on my Instagram as I'm sure I will be sharing looaaads of photos, sorry in advance for the holiday spam! You're rocking that coat lady <3 thanks for the video recommendations - I'm on a decluttering kick too so will have to have a watch. Last time I got inspired by that C4 show about dirty homes... I'm sure the speed cleaning videos are MUCH nicer, haha. LOVE Meryl! She is a star in every way. Such grace and poise.